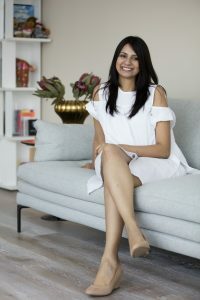 In an elaborate tete-e-tete with Stoodnt.com, Suprita Moorthy, Founder, Bengaluru By Design, narrates her vision about the dream project and also how to build a career in design. A design enthusiast, curator and historian, Moorthy intends to break the myth that design is elite. “Design is for everyone,” she asserts and adds, “People in India need to engage more with design – understand it, evaluate it, like it, hate it, talk about it and adopt it. Design education and awareness is the key to advancement. Education does not mean one needs to specialise in design professionally. But it is important that subjects like art and design are introduced to children in their formative years. Design festivals, showcases, etc. are some ways in which you can engage people and broaden their perceptions. It is important to capture people’s imagination and get them thinking about what design can do for them and what they can do with design”. Moorthy who has been the Programme Director of India Design Forum for the last six years, sees design constantly evolving in India and with more focused education we will definitely create a global impact. Deeply rooted in culture, design and contemporary art, Moorthy has been involved, for over a decade, with organizations like Sotheby’s Australia, The Victoria & Albert Museum (Theatre Museum), Art Dubai and many independent projects. According to her, in a country with over a billion people, there are only a few thousand designers who are educated from design schools today. “We are still old-school as a nation, and the fear of the unknown and the untested still governs us. 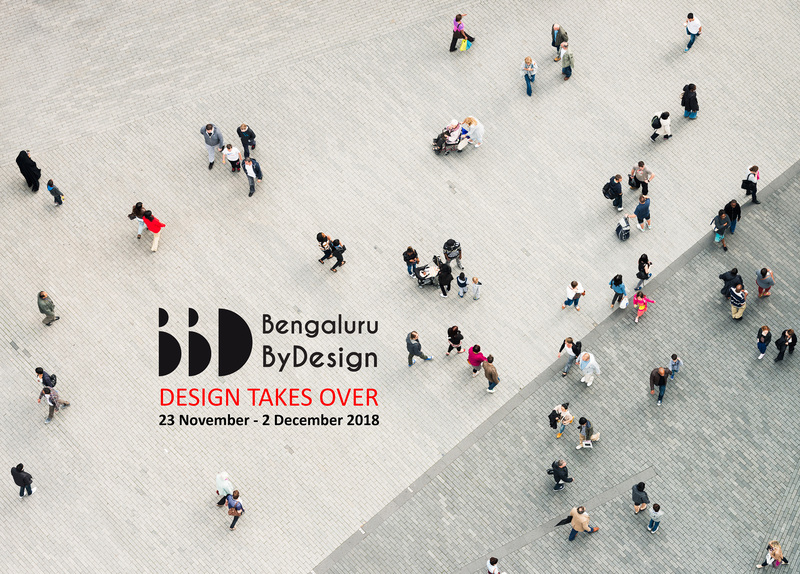 Bengaluru ByDesign is a starting point to demystify design and challenge the notion that design is for the elite. We wanted to stir people’s imaginations and get them to engage with, explore and experience design in a new way,” she enthuses. Bengaluru ByDesign in many ways is like design festivals around the world that capture the imagination of the common man. It hopes to create curiosity and push people to question, seek answers, engage with the exhibits, disagree with what they see and question its mere existence. “The aim is to channelize the curiosity into awareness and knowledge and promote design thinking in their everyday lives,” proclaimes the design enthusiast. “Festivals in India are massive events — they bring people from all walks of life together. They create a space where people can interact with each other, learn about different cultures and have a good time. Design festivals are a subset of the same emotion, in that they bring designers and design enthusiasts together. By bringing like-minded people into a shared space—both physical and metaphorical, ideas can come to life! Turning ideas into reality is how the world makes progress,” enumerates Moorthy. Her aim is to create Asia’s most prominent Design Festival, in Bengaluru. A design festival that will impact the society, create jobs, bring local talent to the forefront, promote designers, support infrastructure development, boost tourism and most importantly, enlighten Indians on design thinking and its application. Bengaluru ByDesign aims to make design more accessible to the public through installations, exhibitions, workshops, conferences, events, screenings, pop-ups, talks and more. The 9-day design programme, 23 November – 2 December 2018, will shine the spotlight on India’s design talent whilst also functioning as a platform for global creative dialogue, featuring a strong participation from design professionals from across the world. Moorthy feels that the India’s design story is a unique one, influenced by the country’s exuberant history of revolution, craft and culture. “In India, the notion of ‘Jugaad’ leads to many shortcuts and quick innovations but they do not necessarily create an impact. While we have the vision and the creative processes, we are still a while away from catching up with the west. However there was a time when the Indian design industry — fashion and product — would try to mimic the West, but today Design in India is earning a spot on the global design scene with many international participation, collaborations and awards,” she enunciates. Moorthy is optimistic about the immense potential in mainstream design jobs like graphic design, lifestyle design, urban design & architecture, product development, education and more. “Today you see a new breed of UI/UX designers without any formal training, creating a new industry wave. Unlike fields like medicine and engineering that are highly structured, design has no boundaries and offers endless opportunities to explore and experiment,” she notifies. 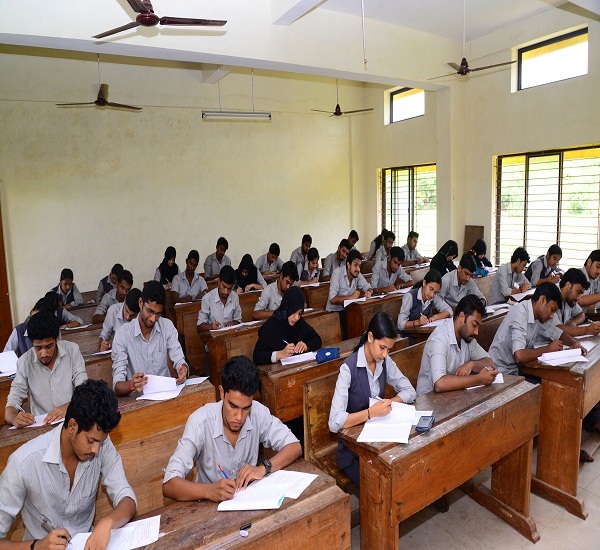 “Design in India is evolving and growing quickly, yet there are very few people opting for design related coursework. Young design professionals need to have a 360-degree outlook. They should focus on what value additions they can offer to the organisation and not get defined by the job role specification. Knowledge of design is important but how one applies it in any industry is the key. I returned to India six years ago, there were very few avenues and I had to invent my own place, and create my own job roles,” enumerates young-preneur who has worked on several private art collections between London and Dubai and added to the Daniel Birnbaum 53rd Venice Biennale, The Indian Highway exhibition at the Serpentine Gallery, UK and many international projects. Design is limitless and has to the potential to change the world. Moorthy further feels young people need to broaden their perspective on how they can use design to add value. “I’ll say don’t be bound by fixed notions and educational conditioning but be open to changing your thought process and unlearning when required,” she adds. 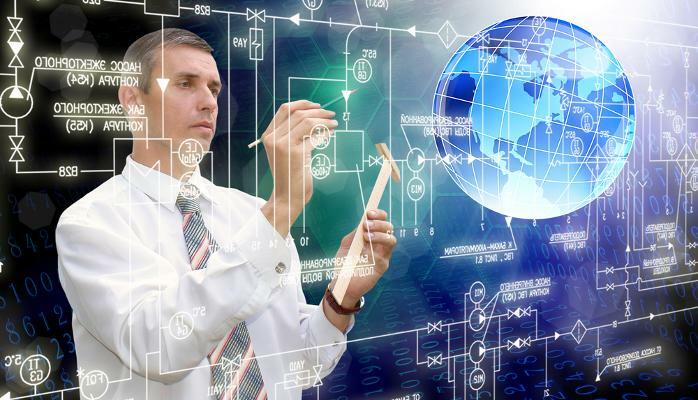 Everything we use on an everyday basis is being affected by breakthroughs in technology. Some of these things are vital to our everyday lives, others simply make things easier. Moorthy says, technology has not only changed the way designs are accomplished but it has changed the perception of ‘design’ itself – from a hard-earned skill to something you can learn in an afternoon off. 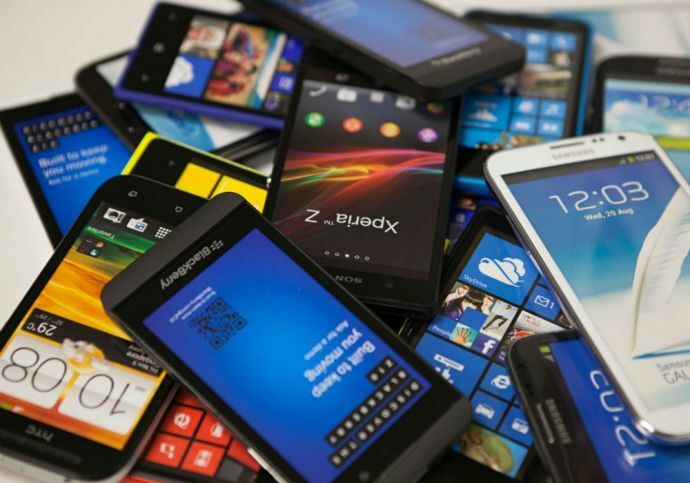 “It has also massively enhanced design by enabling creative ideas to become tangible faster. Perhaps the biggest impact technology has had on the industry is giving designers and companies new metrics around which to measure success,” she is quick to add.